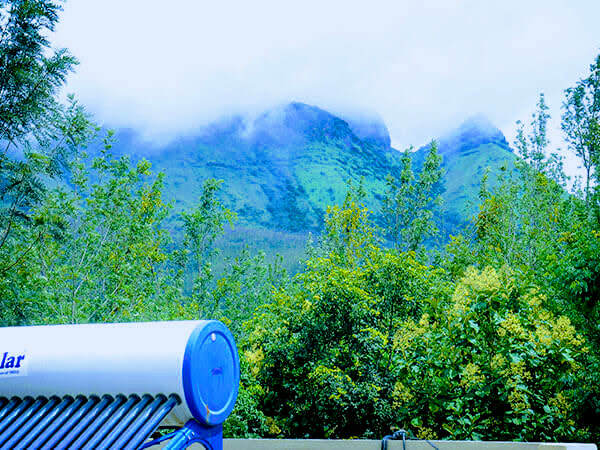 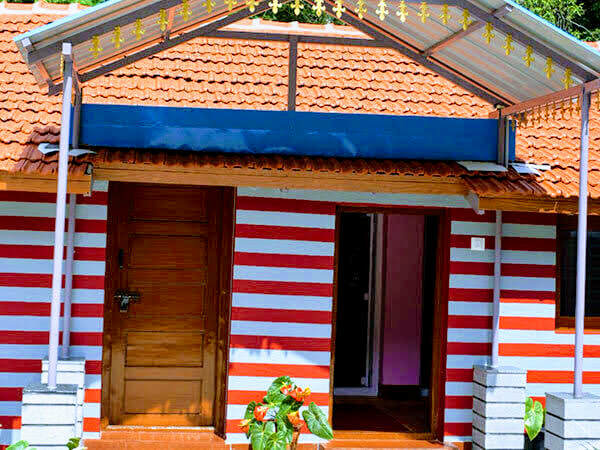 Welcome Drinks, Campfire/Bonfire (on request, subject to weather condition), TV in few rooms, Coffee Estate Walk, Guided Trekking, Birdwatching, Free accommodation for children below 5 years - Age proof mandatory, Mobile network BSNL, Airtel, Jio available, Guide for Sightseeing, Indoor/Outdoor Games (Carrom, Chess, Chowkabara, Playing Cards, Volleyball, Throwball, Shuttle Badminton, Cricket, Chinni Dandu), Light music allowed till 11 PM, Hot Water 24 Hours, Cold Water 24 Hours, Pet Friendly, Vehicle Parking. 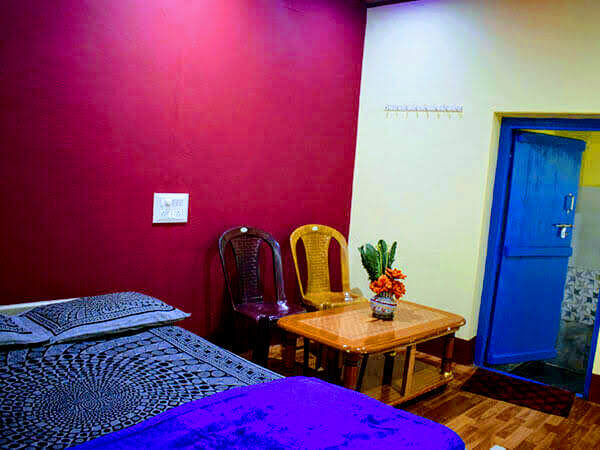 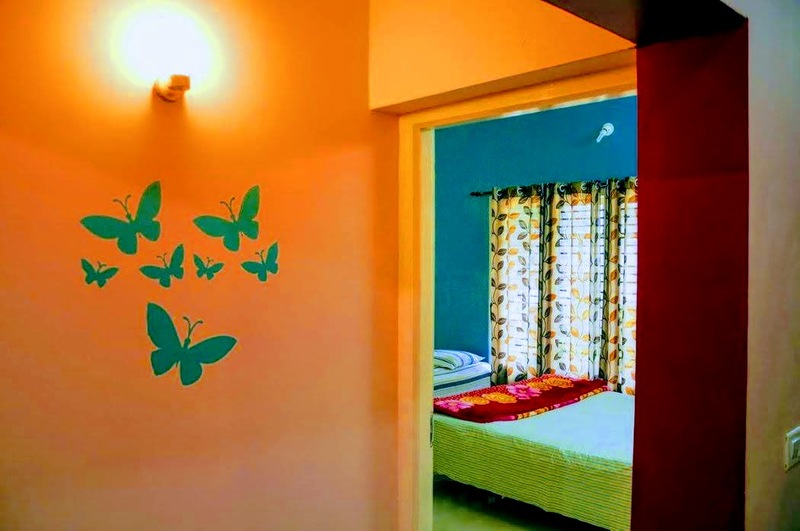 ​Children between 5 years to 12 years half of the adult price - Age proof mandatory, Pick up and drop, Additional Snacks/Starters, Medical Assistance, Vehicle for sightseeing, Driver food charges Rs Yes charges 500/- (Lunch, Dinner, Breakfast). 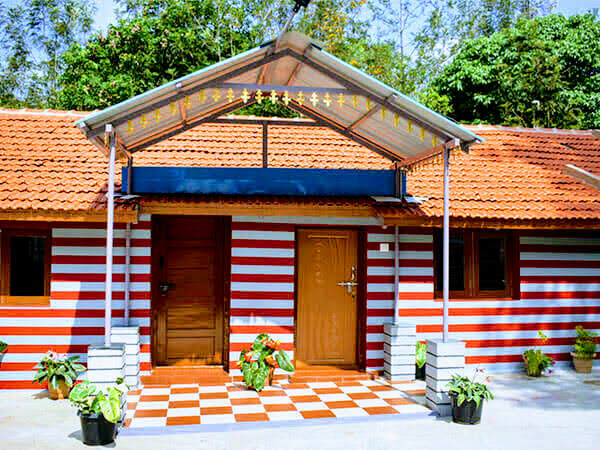 Well come to Staghorn in chikmagalur. 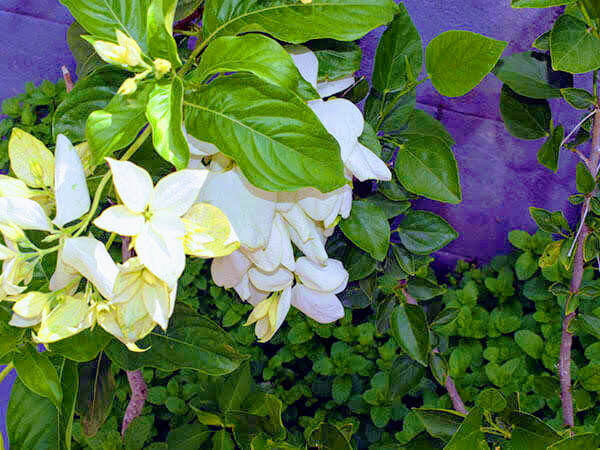 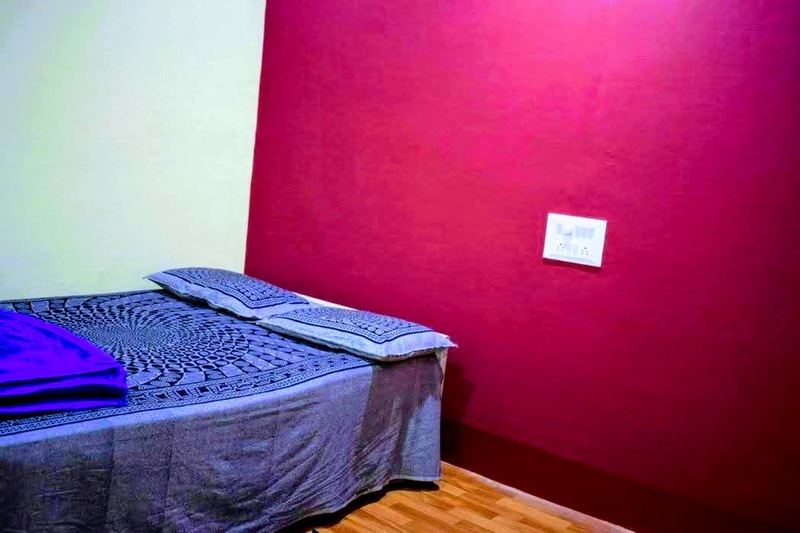 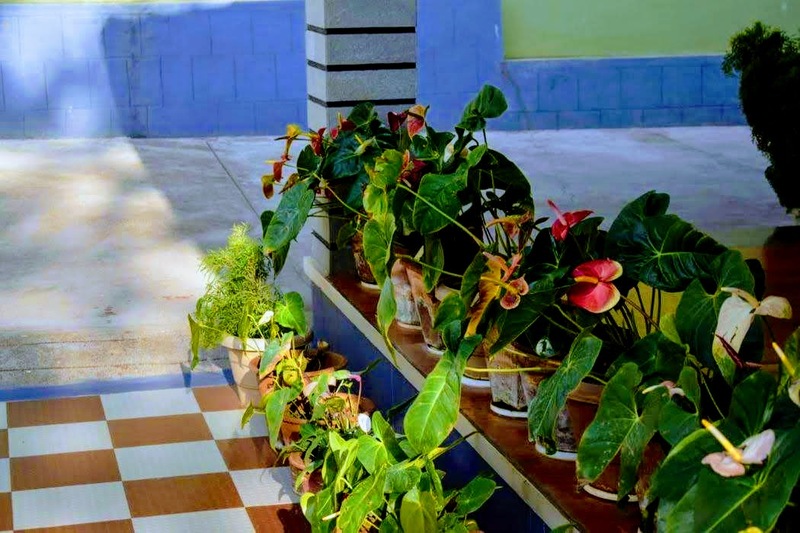 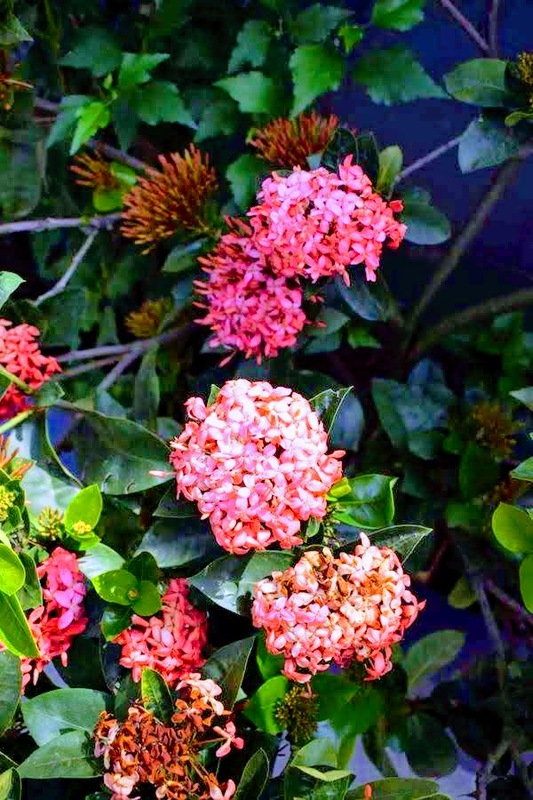 It gives me great pleasure to have to stay with us and we do that hope that you have a memorable experience and comfortable stay with our home stay. 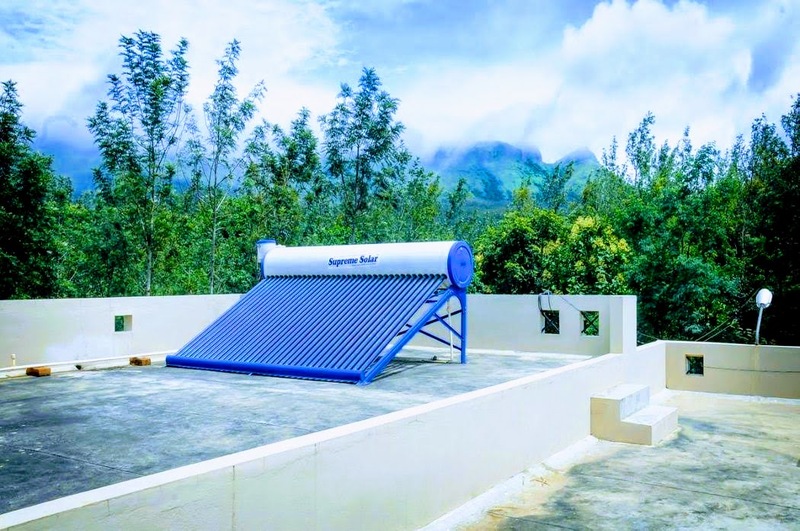 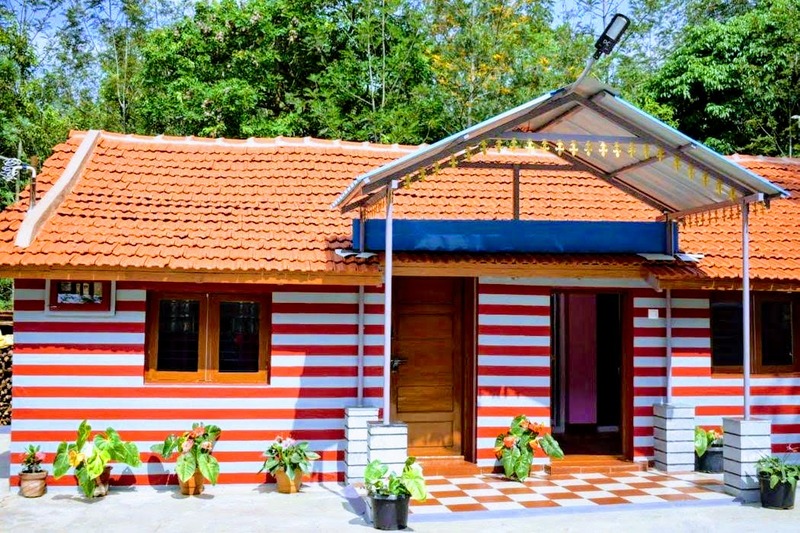 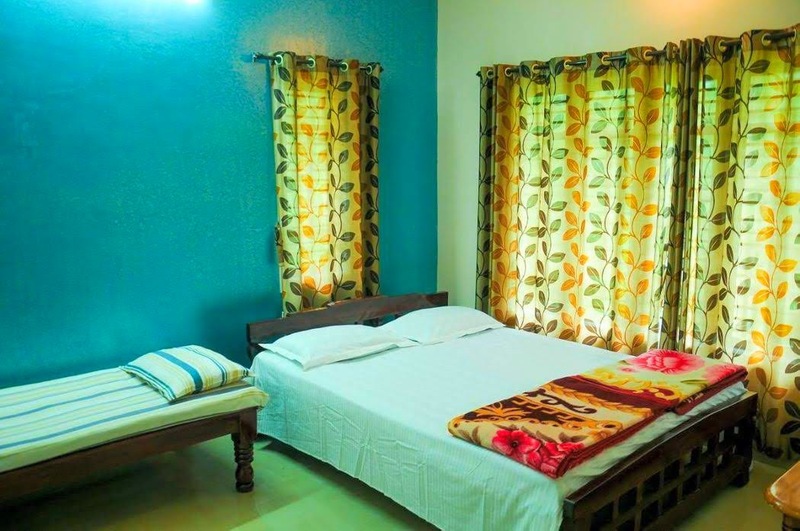 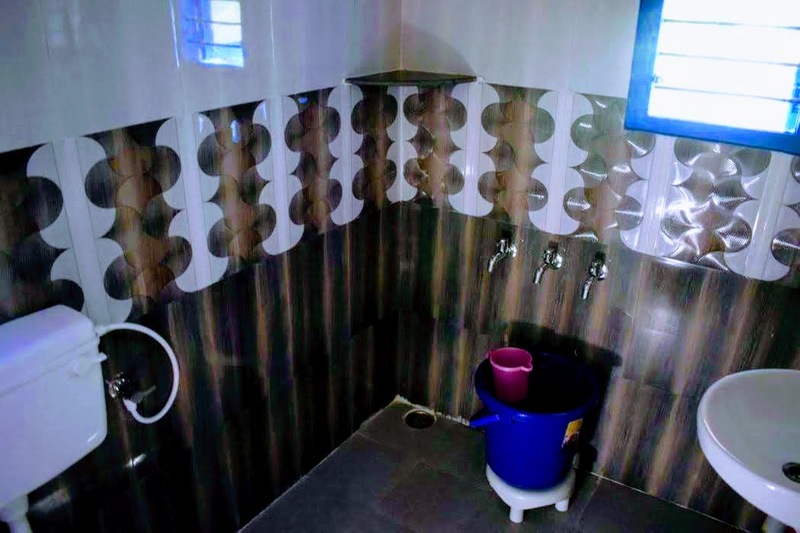 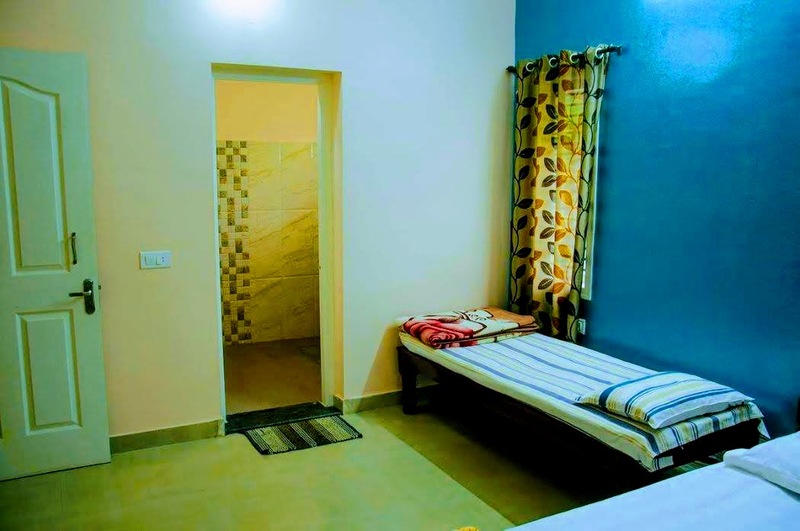 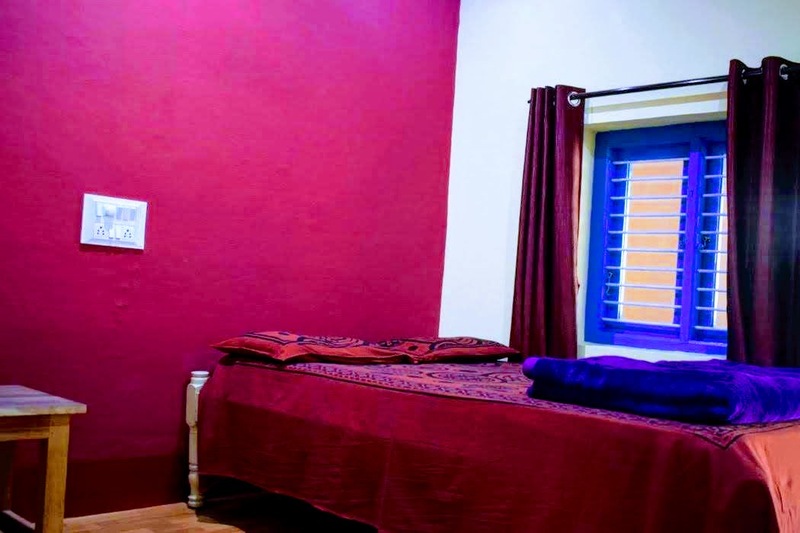 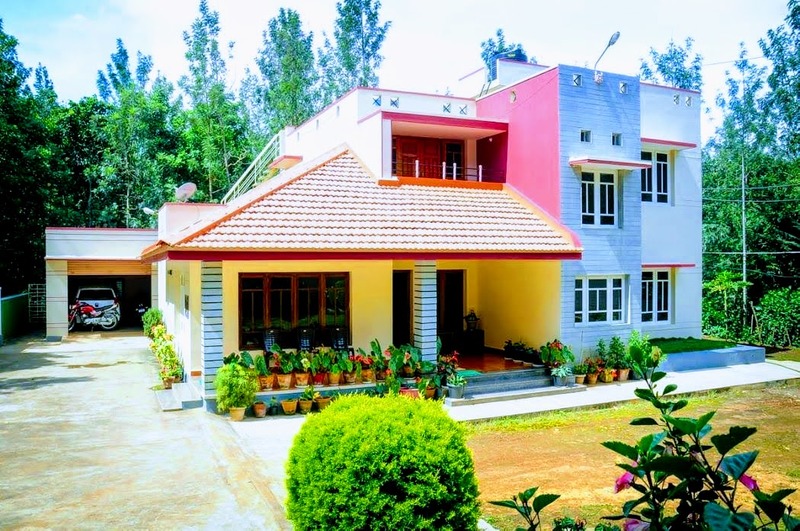 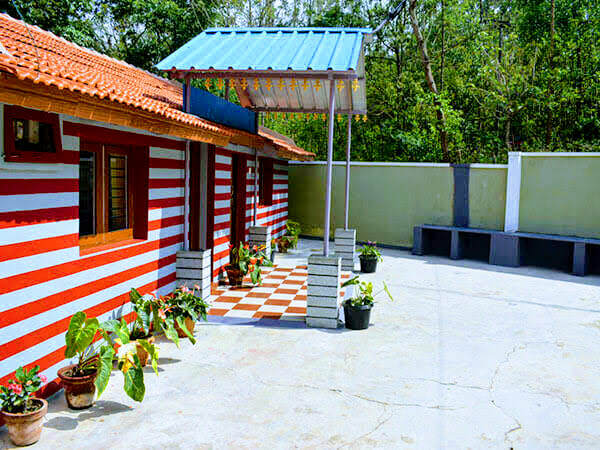 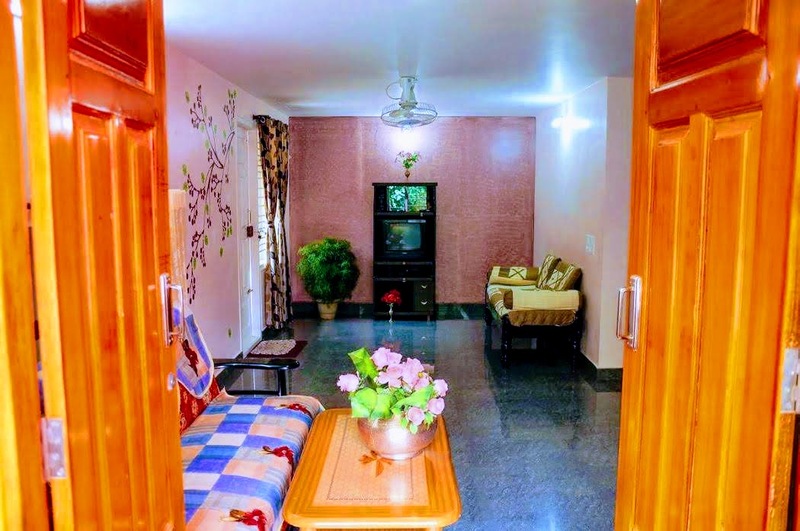 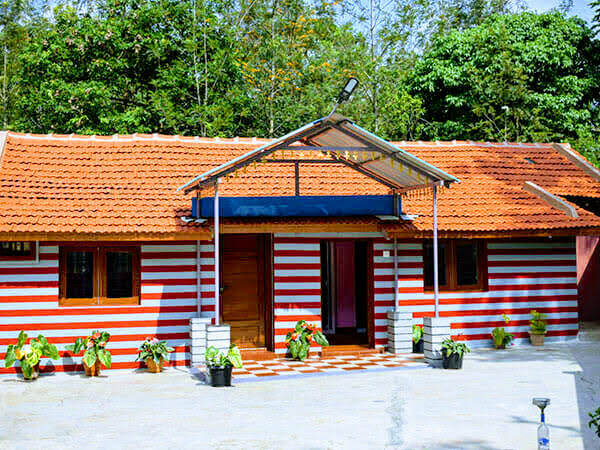 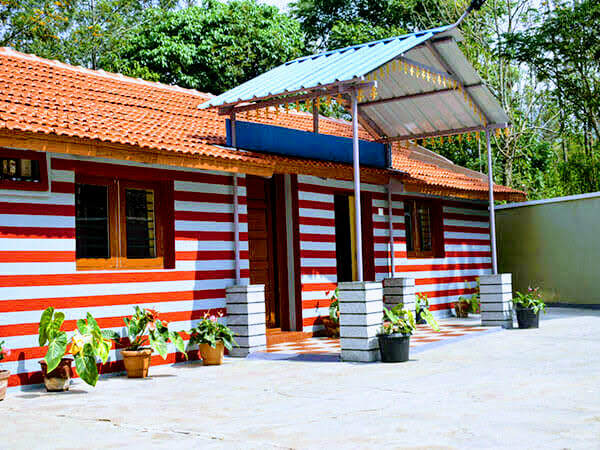 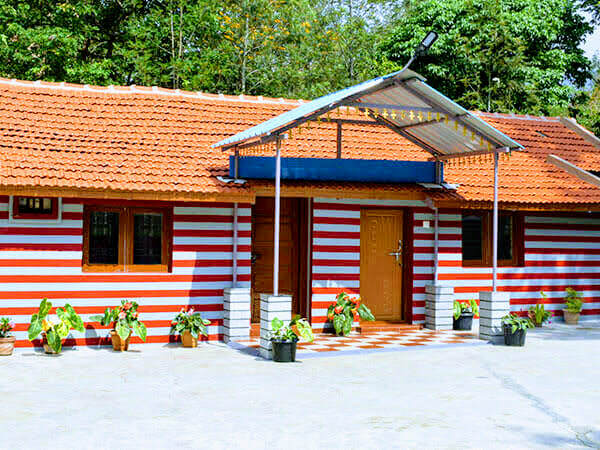 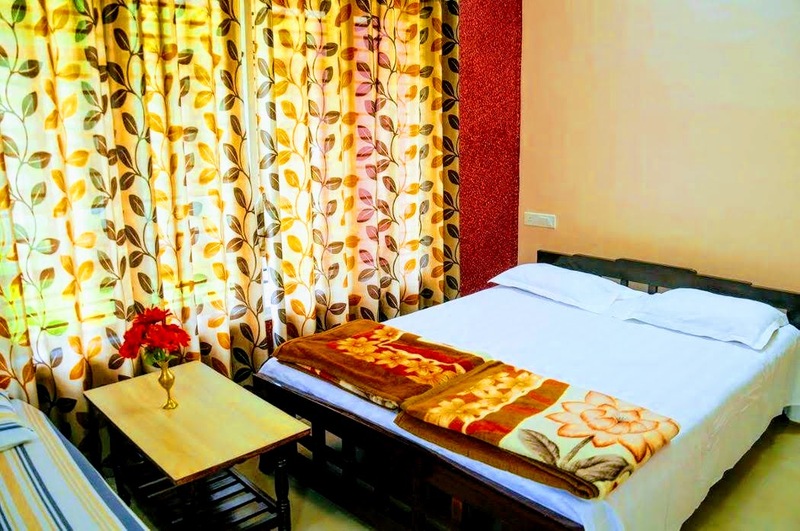 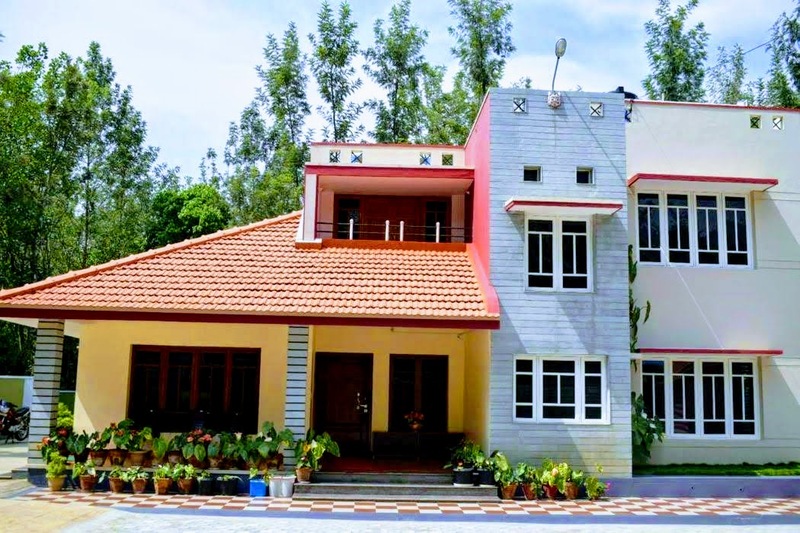 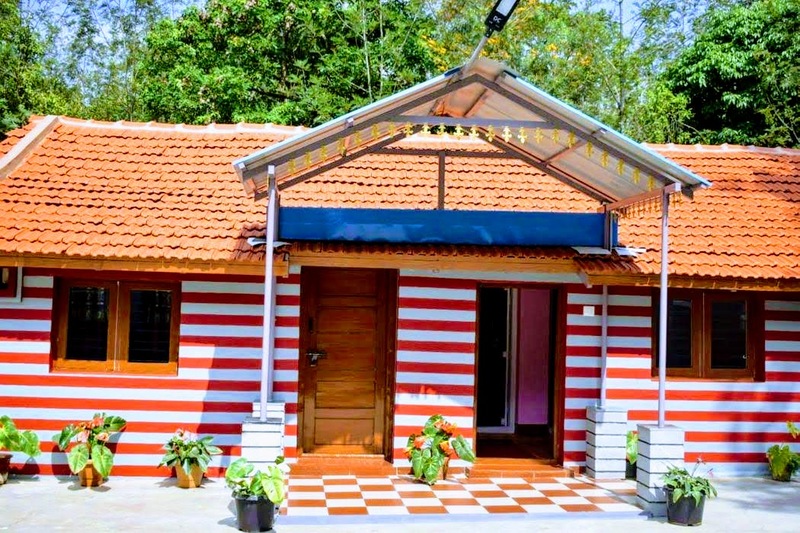 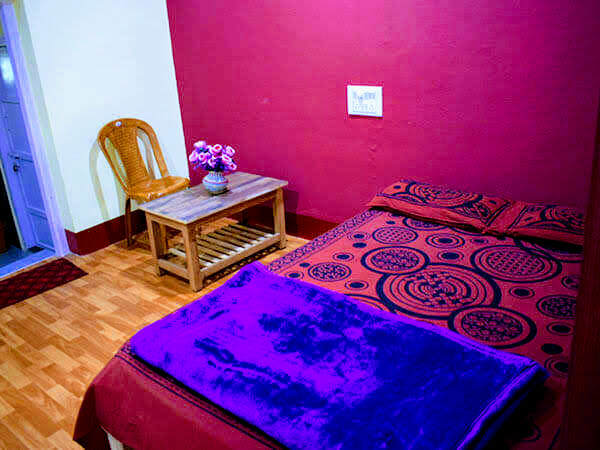 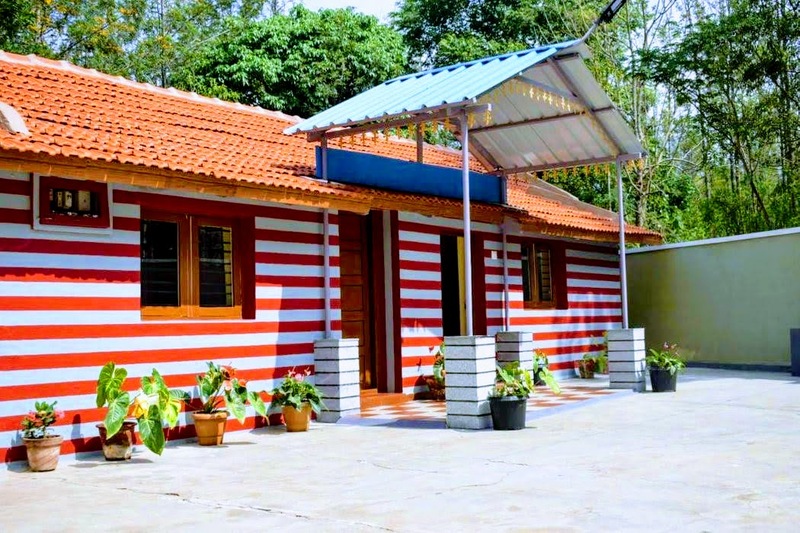 Staghorn is a cool and comfortable home stay located 15 kms from heart of chikmagalur it's just 15 min drive. 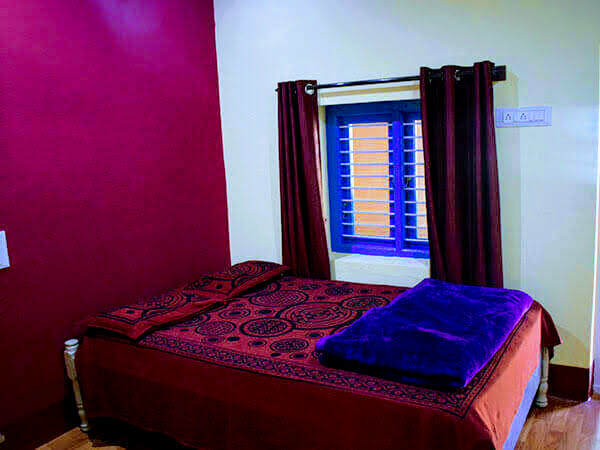 Experience the best services in Staghorn. 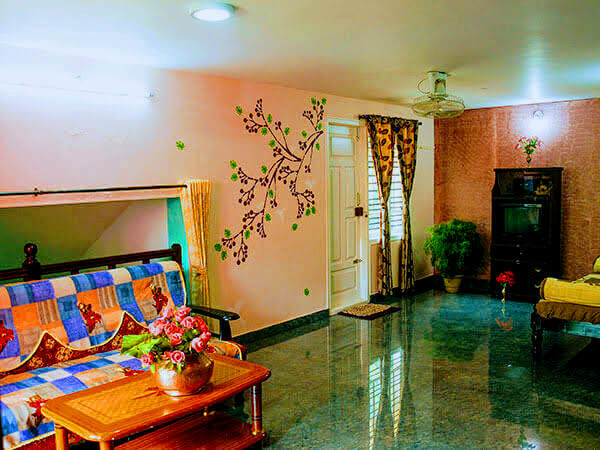 Our policy is to provide clean and neat maintenance. 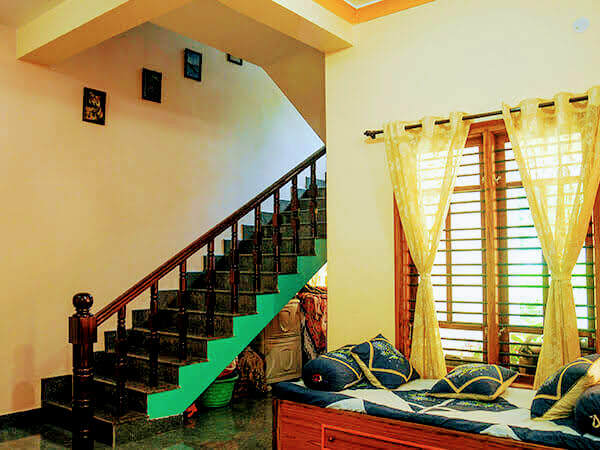 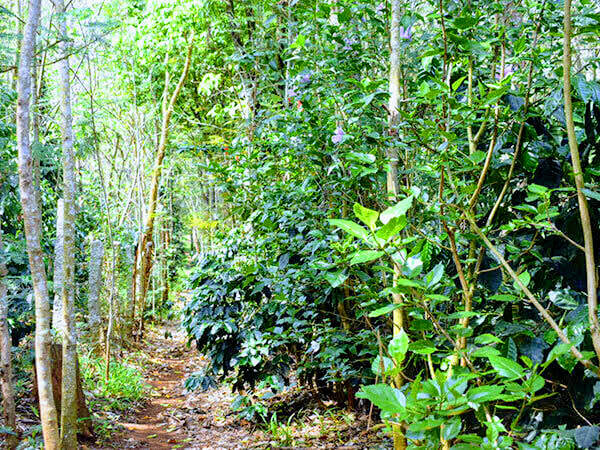 It is surrounded with coffee plantation and independent home and very safe place madle home place. 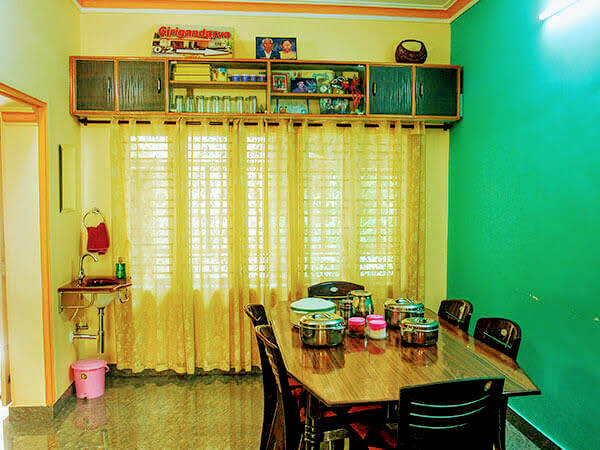 Our home stay proved with home made food of both veg and non veg malnad food is very tasty. 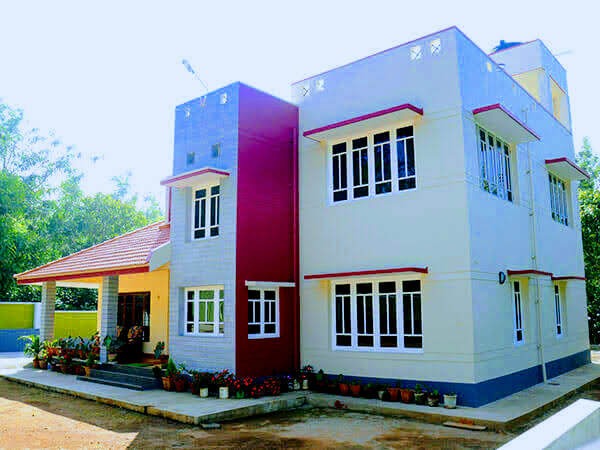 Distance: Chikmagalur - 13 kms, Mudigere - 42 kms, Hassan - 74 kms, Mangalore - 164 kms, Mysuru - 191 kms, Bangalore - 235 kms.